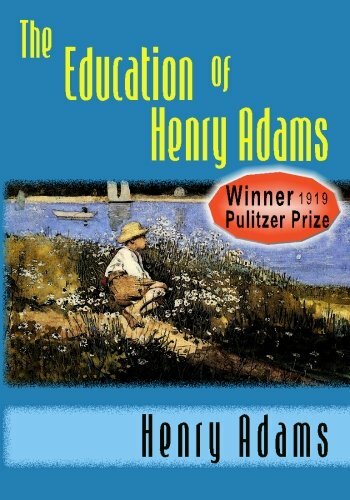 The Education of Henry Adams is the Pulitzer Prize winning autobiography of Henry Adams. 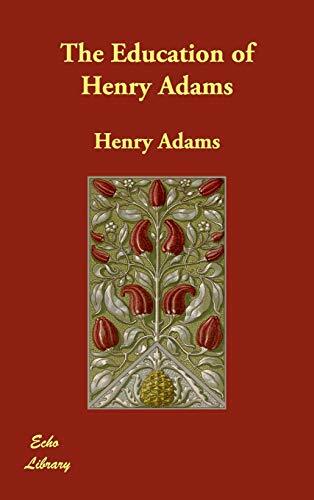 The Education is much more a record of Adams's introspection than of his deeds. 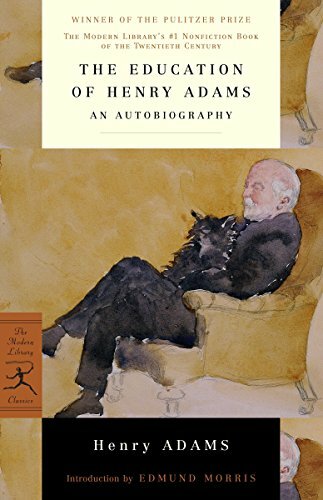 It is an extended meditation on the social, technological, political, and intellectual changes that occurred over Adams's lifetime. 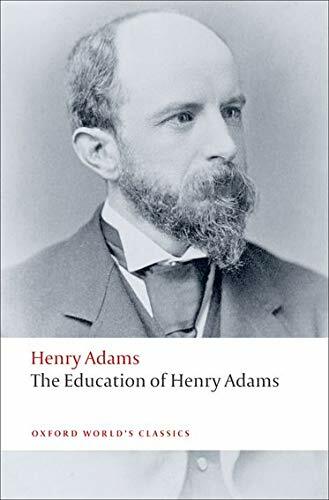 Adams concluded that his traditional education at Harvard failed to help him come to terms with the rapid changes he saw in his lifetime; hence his need for self-education. 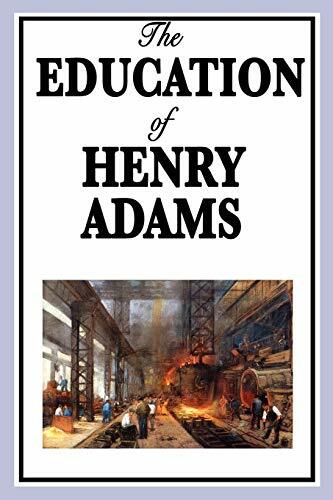 Adams repeatedly laments that his formal education, grounded in the classics, history, and literature, as was then the fashion, did not give him the scientific and mathematical knowledge needed to grasp the scientific breakthroughs of the 1890s and 1900s. 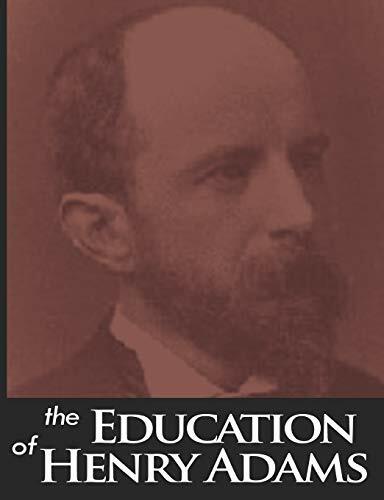 The organizing thread of the book is how the "proper" schooling and other aspects of his youth, was time wasted; thus his search for self-education through experiences, friendships, and reading. Many consider this the best autobiography ever written.